Join Mike Romberger on a world-class journey in the nation’s capital with Mount Hermon. Jane and I are pleased to invite you to join us on Mount Hermon’s trip to Washington, D.C. in October 2018. This trip will be a rich and memorable time as we tour our nation’s capital, exploring landmarks including the Capitol Building, Supreme Court Building, National Mall, Library of Congress, Holocaust Museum, Smithsonian, National Cathedral and more. 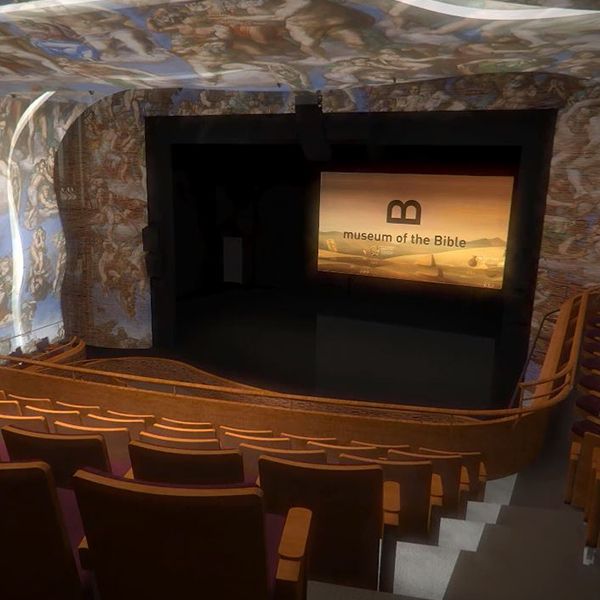 I am most excited about our visit to the new Museum of the Bible! In our nation's most influential city we will have an immersive experience in the Book that impacts all of history. 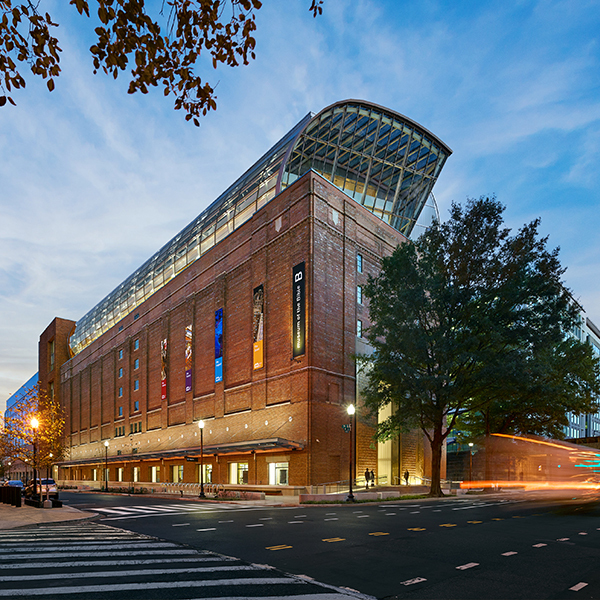 This eight story museum covers 430,000 square feet and is located just two blocks from the National Mall. We will be saturated with the history, narrative and life-transforming impact of the Bible. Incredible! Joining our trip will be Mount Hermon stalwarts J.R. and Laurie Loofbourrow, Kerry Phibbs and guest musician and worship leader Buddy Greene and his wife Vicki. It’s going to be an amazing week and we would be honored to have you join us. There’s no better way to travel than with Mount Hermon friends! We hope to see you in October 2018. Mike Romberger serves as President/CEO of Mount Hermon. Prior to coming to Mount Hermon, Mike spent more than 30 years in the pastorate in southern California and most recently at Mission Hills Church in Littleton, Colorado. He received his M.Div. from Talbot School of Theology and his D.Min. from Gordon-Conwell Theological Seminary. He enjoys spending time with his wife and four children, teaching God’s word, taking long walks, and following sports (especially baseball). Mike and his wife Jane reside in Mount Hermon with their youngest son. J.R. Loofbourrow serves as the Vice President of Advancement at Mount Hermon. He has been on staff since 1998 and travels everywhere sharing stories of Lives Transformed with those who support this ministry. J.R. is a graduate of Westmont College, and prior to coming to Mount Hermon worked in the financial services industry for over 15 years. J.R. and Laurie have been married for 34 years and they have three adult sons. Kerry Phibbs has served on the Advancement Team at Mount Hermon since 1998. She loves sharing stories of how God is at work at Mount Hermon with our many faithful supporters. Kerry received her BA in psychology from SJSU and did her graduate work in exercise physiology. She is passionate about health, fitness, and helping others understand their identity in Christ. She lives at Mount Hermon and is a frequent seminar leader at many of our retreats and Family Camps. Kerry loves to cook, spend time outdoors, and visit her son & family in Oklahoma. Set foot in what’s often called the most powerful city in the world and prepare to receive all the insight that’s in store for you. Gather as a group for the first time to pray, share and seek God in anticipation of all He will do. 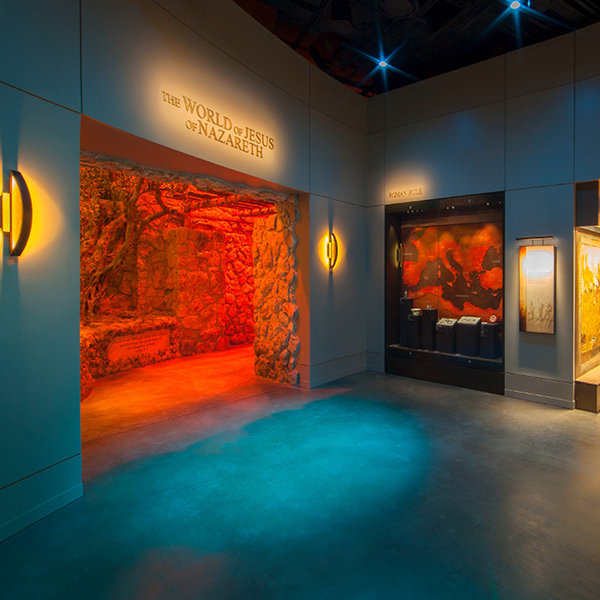 Spend an unforgettable day in the first-ever museum dedicated solely to the history, narrative and impact of the Bible. That night, embark on a walking tour of D.C.’s neoclassical, floodlit monuments. Your guided tour will include moving messages at sites like the Lincoln Memorial and the Vietnam Memorial. Immerse yourself in the heart of D.C. as you see iconic sites including the White House, Capitol Building, Supreme Court and more. Conclude your day with a timely message as you discuss with your group the importance of everything you’ve heard and seen. Wander through the immense gothic-style National Cathedral; Gaze on the Reflecting Pool of the National Mall; Marvel at the natural artifacts and inventions displayed at The Smithsonian Institute. Today, enjoy lunch with someone new. Impromptu conversations will become a highlight of your tour. Explore charming Old Town Alexandria with your group as well as the solemn field where more than 285,000 American patriots are buried. Say a prayer of thanks at the Tomb of the Unknown Soldier as you reflect on the sacrifices that have been made for you. Begin your day with devotions, sharing with others what you’ve been learning on your tour. Then, spend time on the 500-acre estate of America’s first president. As you get to know its gardens, mansion and rolling green hills, you’ll come to better understand what life was like during the colonial era. As you return home to your own corner of America, consider how you can fulfill your patriotic duty to defend the Constitutional rights intended by the Founding Fathers. And you’ll be freshly equipped to spread the Gospel—the source of all true freedom. The revered sites of America’s capital and its marble halls of power are known the world over. Few cities on earth are more iconic and recognizable. But for those who call America home, there is more to D.C. than its breathtakingly beautiful sights. The inspiring history of what many call the greatest nation on earth is available for all who come here to explore the philosophies and principles of its Founding Fathers. There is no better time to come to D.C. to ignite your passion as a patriot and shape the future of America by praying for those who lead it from this city. Engage with the Bible as never before in 430,000 square feet dedicated to the history, narrative and impact of the world’s most-read book. With over 40,000 artifacts and newly unearthed archaeological discoveries, your faith will be informed and your spirit inspired. From the battlefields of Manassas, the expanse of Arlington National Cemetery and the estate home of George Washington, America’s capital is a sight to behold. Immerse yourself in the journey of this great nation while gazing on its rolling green hills and stunning city views. Take in the iconic white buildings and monuments of this capital city. The freedom and values they stand for inspire not only Americans, but billions around the globe. 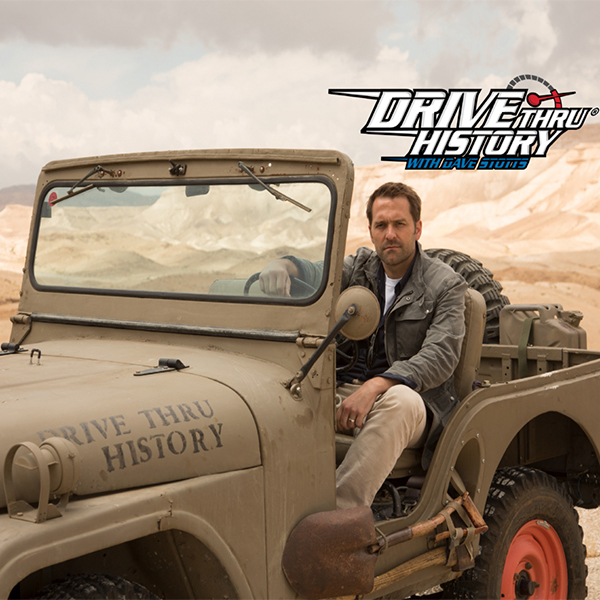 Marvel at their enduring impact, along with the fascinating history and present-day importance they hold. 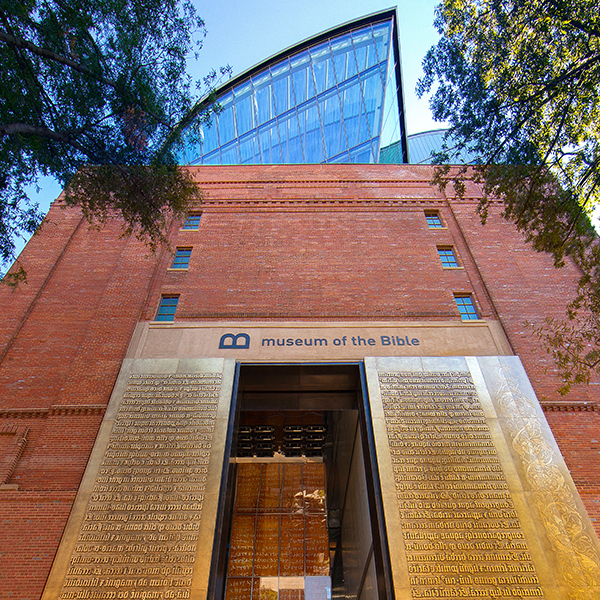 The $500 million, state-of-the-art Museum of the Bible welcomes Believers into 430,000 square feet of biblical history, curated by top historians and theologians. Over 40,000 artifacts spread across six floors shed light on the history, narrative and impact of the Bible. Highlights include a vast quantity of Dead Sea Scroll fragments, ancient Torah scrolls, biblical papyri, early texts, first-edition Bibles and other rare biblical manuscripts. Adding to the experience is some of the most innovative technology appearing in any museum on earth. Located just three blocks from the National Mall, the museum’s significant vantage point overlooks the Capitol Building. The world’s most influential city now hosts a museum dedicated to the world’s most influential book. 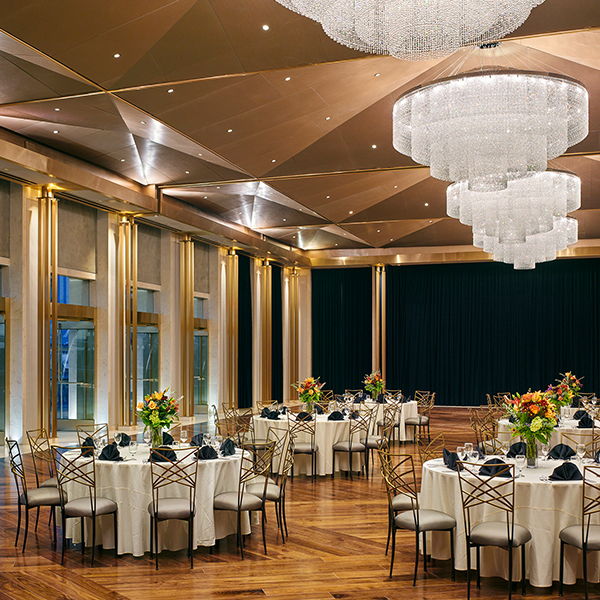 Come celebrate the Bible’s influence on the United States of America as part of your first-rate tour of Washington, D.C.
Daily breakfast buffets with three group dinners.